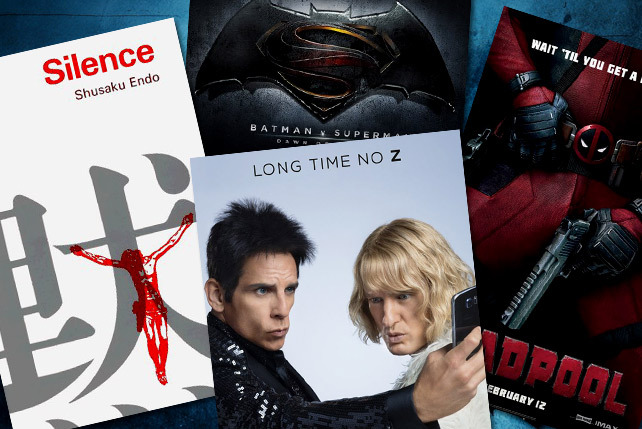 Welcome 2016 with a new round of movies you can't miss! 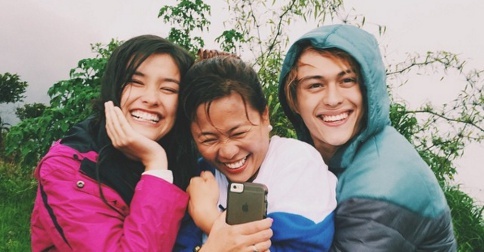 (SPOT.ph) Happy 2016, Spotters! A new year is upon us, which means an entire year's worth of new films to catch. This month, expect a new animated film, a handful of awards season favorites, and the silverscreen return of Angel Locsin and Vilma Santos. Pencil in these release dates! Fans of the comic strip by Charles M. Schulz will finally get to see their favorite characters come to life in 3D on the big screen. 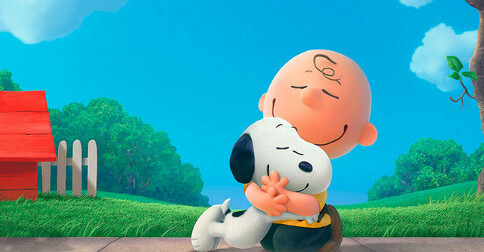 Charlie Brown (Noah Schapp) is struggling with life's many complications (notably with the new girl next door), while his best friend Snoopy embarks on an epic adventure in a fantasy world. Director Danny Boyle takes on another autobiography of the famed Apple founder, this time played by Michael Fassbender. It's 1984 and co-founders Jobs and Steve Wozniak (Seth Rogen) are poised to unveil the first-ever Macintosh, the first of three iconic product launches. Meanwhile, Jobs must also deal with his personal issues, particularly with his ex-girlfriend and their daughter. After sinking in the polls, a Bolivian presidential candidate enlists the help of a brilliant political strategist named Jane (Sandra Bullock). She eventually learns that she will be competing against her long-time professional rival (Billy Bob Thornton), who will be guiding the presidential opposition. Tina Fey and Amy Poehler are back with a new comedy where they play two estranged sisters: Maura (Poehler) is a responsible and recently divorced nurse, while Kate (Fey) is an disorganized and immature stylist. When they learn that their childhood home is up for sale, they reunite to throw one last high school-style party. Four outsiders (Brad Pitt, Christian Bale, Ryan Gosling, and Steve Carell) in the world of finance predict the infamous global collapse of the economy in the mid-2000s, and team up to profit immensely from the crisis. The critically acclaimed comedy-drama is directed by Adam McKay and based on a non-fiction book of the same name. Based on a sci-fi YA novel of the same name, the movie adaptation stars Chloe Grace Moretz as Cassie, a young woman racing to save her younger brother as four waves of increasingly deadly alien attacks destroy the Earth. A massive storm splits an oil tanker in two, trapping over 30 sailors inside. It's up to engineer Ray Sybert (Casey Affleck) and sailor Bernie Webber (Chris Pine) to save the crew against seemingly impossible odds. Meanwhile, the Chief Officer of the Coast Guard (Eric Bana) orders a daring rescue mission. On the evening of the 11th anniversary of the September 11 attacks, a group of militants attack the American diplomatic compound and a nearby CIA Annex in Benghazi, Libya. This forces a security team to fight and defend the American ambassador and his staff within the diplomatic compound. The film stars John Krasinski, Freddie Stroma, James Badge Dale, and more. Oh, and expect a lot of explosions, thanks to director Michael Bay. It's the onscreen return of both Vilma Santos and Angel Locsin in this upcoming drama directed by Joyce Bernal. Santos plays a wealthy woman who is suffering from a cancer. She hires a private nurse (Locsin) to care for her, as well as to convince her estranged son (Xian Lim) to live with her. Academy Award winner Alejandro González Iñárritu helms this highly anticipated film set in the 1800s, where a frontiersman (Leonardo DiCaprio) is brutally injured from a bear attack and is left for dead. He must now utilize all his survival skills to return home and take revenge on his former confidant (Tom Hardy) who betrayed him.